Israel needs our prayers. 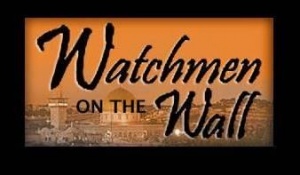 “Watchmen on the Wall” is an international group of intercessory prayer warriors. This page is some of the intercessory prayer needs for Israel. Therefore each month Jacob’s Hope “Watchmen on the Wall” team post new prayer requests for Israel. The new prayer needs are posted in the first week of each month so check at the beginning of each month for the new prayer needs.Please read and pray for the needs of Israel. Some can go, some can send, and some can pray. Thank you for joining with us to pray for Israel. 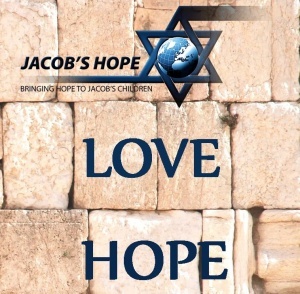 Sign Up You can become a Jacob’s Hope intercessor for Israel by signing up HERE. Israel needs our prayers. “Watchmen on the Wall” is an international group of intercessory prayer warriors. This page is some of the intercessory prayer needs for Israel. Therefore each month Jacob’s Hope “Watchmen on the Wall” team post new prayer requests for Israel. The new prayer needs are posted in the first week of each month so check at the beginning of each month for the new prayer needs.Please read and pray for the needs of Israel. Some can go, some can send, and some can pray. Thank you for joining with us to pray for Israel. You can become a Jacob’s Hope intercessor for Israel by signing up HERE.